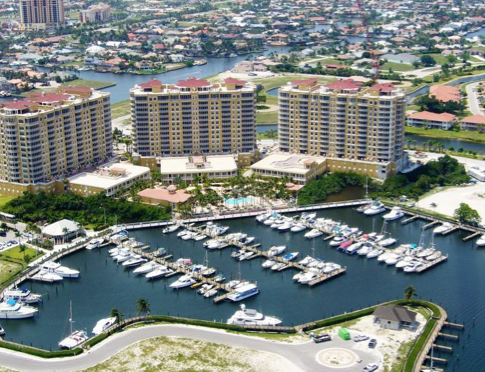 MSA: Cape Coral-Fort Myers, Fla. 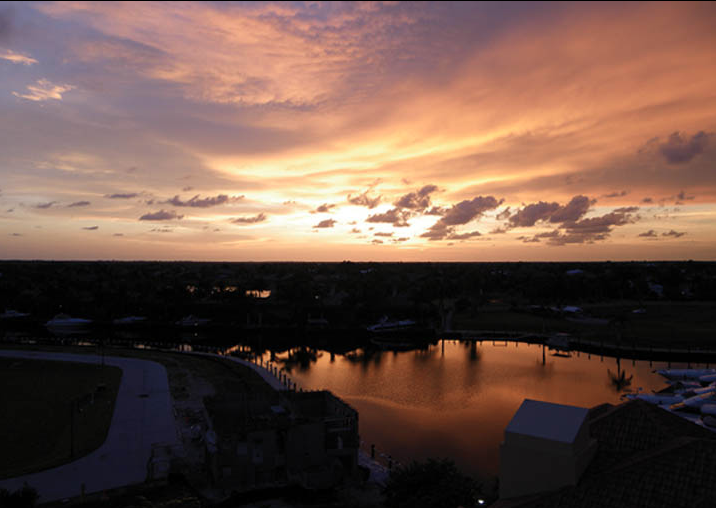 It should be no surprise, Cape Coral is a growing community and has landed at number 14 of the fastest-growing cities in the USA. Contact us today for all of your Real Estate needs in and around beautiful Cape Coral Florida. Florida boasts FOUR cities on Forbes’ Fastest Growing Cities of 2014 List. The housing market has been experiencing a “healthy recovery” over the past two years, with home sales last year rising to the highest level since 2006, according to the National Association of REALTORS®’ latest housing report. Existing-home sales rose 1 percent in December 2013 compared to November and reached a seasonally adjusted annual rate of 4.87 million. Existing-home sales for all of 2013 reached 5.02 million sales, 9.1 percent higher than 2012, and the largest rise since 2006 when sales were at 6.48 million at the close of the housing boom, NAR reports. Home prices were also on the rise in 2013, up 11.5 percent over 2012, with a median existing-home price of $197,100 last year compared to $176,800 in 2012. It was the strongest gain in home prices in a year since 2005, when home prices rose 12.4 percent, NAR reports. NAR President Steve Brown says that with job growth expected this year, home sales should hold despite rising home prices and higher mortgage rates. Midwest: Existing-home sales dropped 4.3 percent in December and are 0.9 percent below year ago levels. Median price: $150,700, 7 percent higher than December 2012. South: Existing-home sales rose 3 percent in December and are 4.6 percent higher than December 2012. Median price: $173,200, up 8.9 percent from a year ago. West: Existing-home sales increased 4.8 percent, but are 10.7 percent below a year ago. Median price: $285,000, up 16.0 percent from December 2012.